The Reservation Fee of $500.00 for the next school year is due January 15, for current enrollees, and at the time of enrollment for new enrollees. The Reservation Fee will not offset tuition and is nonrefundable. The Insurance Fee of $300.00 is a fee separate from the tuition. The Insurance Fee is due in full on July 1. The Maintenance Fee of $300.00 is a separate fee from the tuition. The Maintenance Fee covers upkeep of the school. The Maintenance Fee is due July 1.  Morgan Academy goes on numerous field trips throughout the school year. Field trips are valuable out-of-classroom learning experiences, and serve as a critical part of Morgan Academy’s overall educational experience. Costs associated with field trips (i.e., transportation costs, entry fees, etc.) are paid up front by the school. When possible, all attempts are made to obtain group rates and price discounts to reduce overall costs. Parents are responsible for reimbursing the school for costs related to field trips.